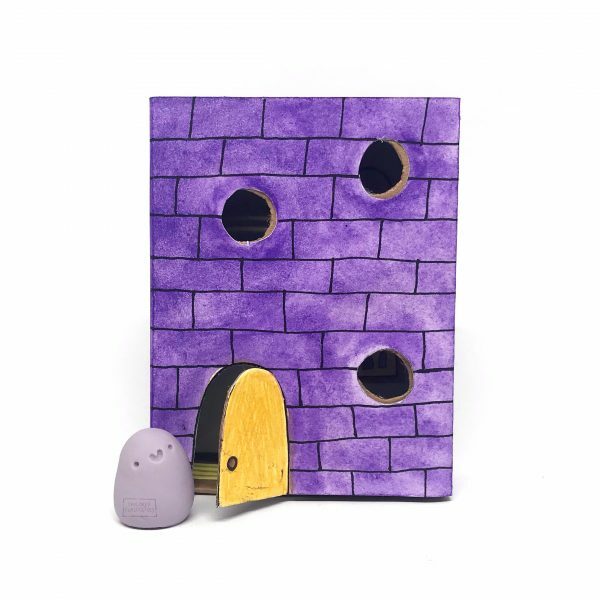 Sometimes you need a place to put your worries… This beautiful, purple ‘matchbox’ style house is the perfect home for Worry Beans. 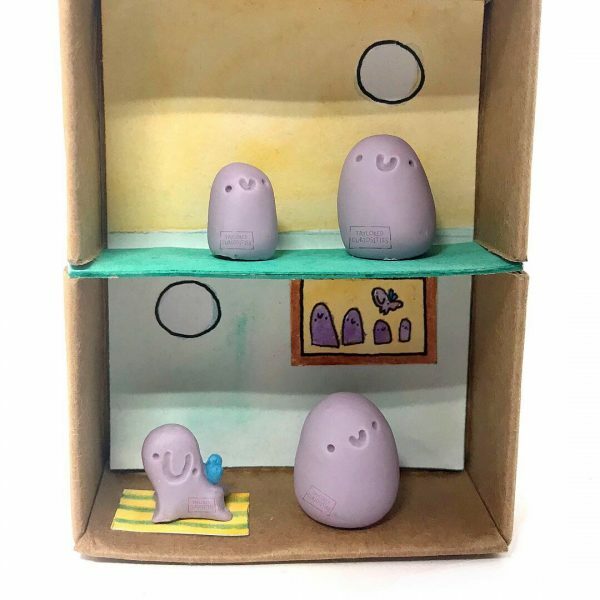 In fact, it’s SO perfect, a family of Worry Beans have made it their home. There’s a family portrait on the wall, a bed for the Positive Thought to sleep on and a working front door… ALL I’m complimentary colours to the Worry family. This item is one of a kind and handmade. Each aspect is hand drawn and painted. 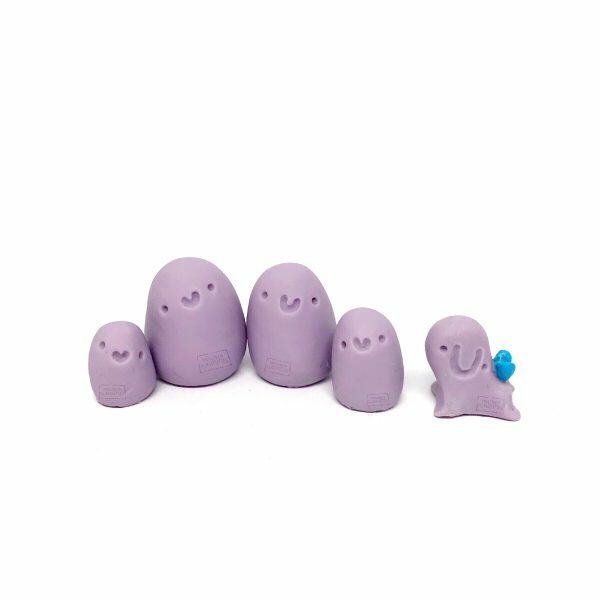 A Worry Bean family set. Two adults, two children and a ‘pet’ Positive Thought. Lavender for healing: The lavender plant is believed to help promote calmness and wellness. It’s also said to help reduce stress and anxiety.